Inspired by an article claiming that the average salary for a Registered Dental Hyigenist in the United States is close to $70,000, we’ve spent the summer collecting, analyzing, and reporting on real salary data from dental professionals around the country. 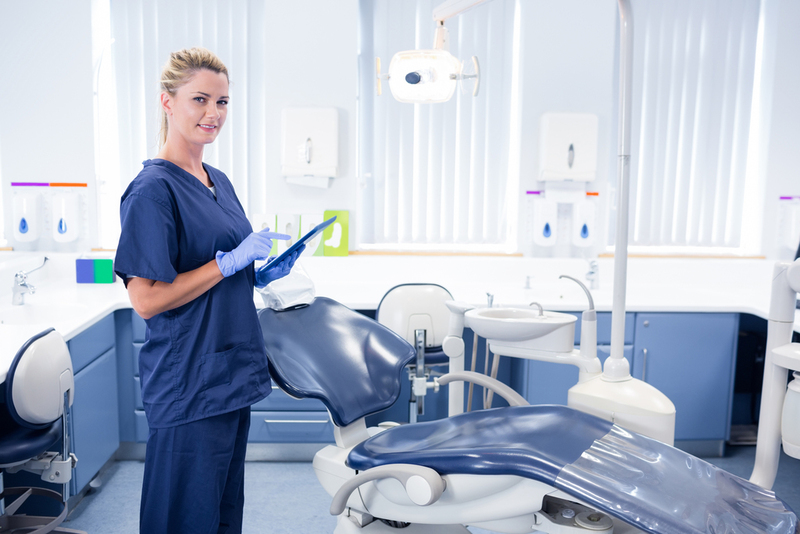 First, you saw our Dental Hygienist Salary Stack-Up; then, we shared the results of a similar survey of Dental Assistants. Now, we’re pleased to share with you our findings about career and salary trends among front office employees. “Front office employee” can mean a lot of things in dentistry. Tasks may include accounting, insurance coordination, general administrative duties, and even social media management! The numbers below represent ALL front office employees; however, we did find that individuals who reported their job title as “Front Office Manager” tended to have a higher salary compared to their peers. 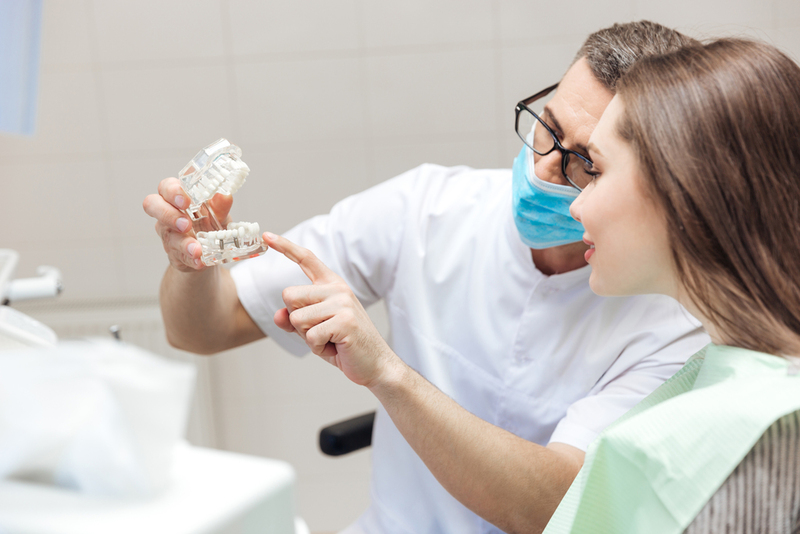 Another point of interest in these results: nearly two-thirds of front office employees surveyed reported having worked in a different position in dentistry – the vast majority of these individuals have worked as Dental Assistants in the past. The infographic below highlights all of the results. What else do you find interesting about the responses we received? Tell us on Facebook or Twitter!